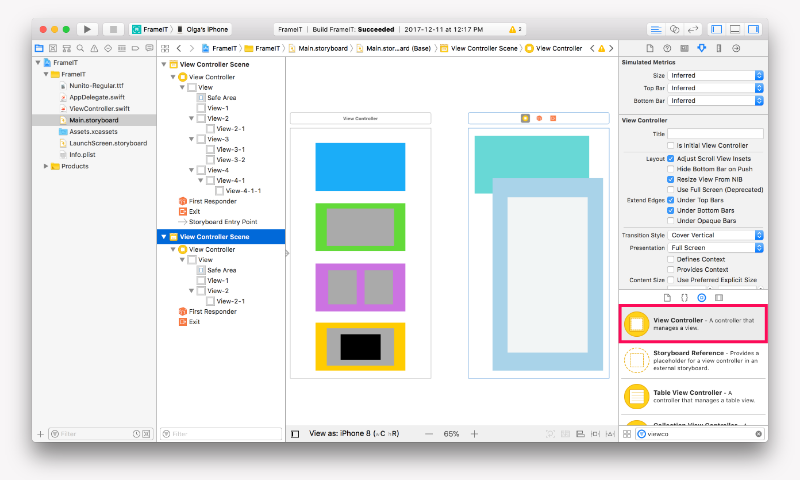 We can see that we have a base view that can have subviews to present all the visual components to the user. 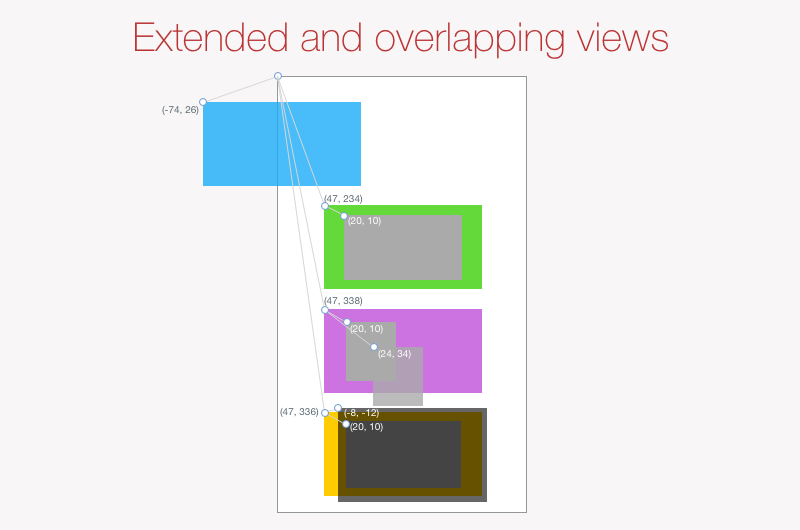 To arrange those views according to the visual design we require, we need to position and size each view. Size is a composition of 2 components: length and width. Point represents coordinates: x and y.
Frame is a composition of the Origin and Size. Origin is a point that refers to the left top corner of a subview relative to the left top corner of its superview. Bounds is also a composition the Origin and Size. Origin of bounds is relative to the frame of the same view. CGPoint describes a point - Origin. 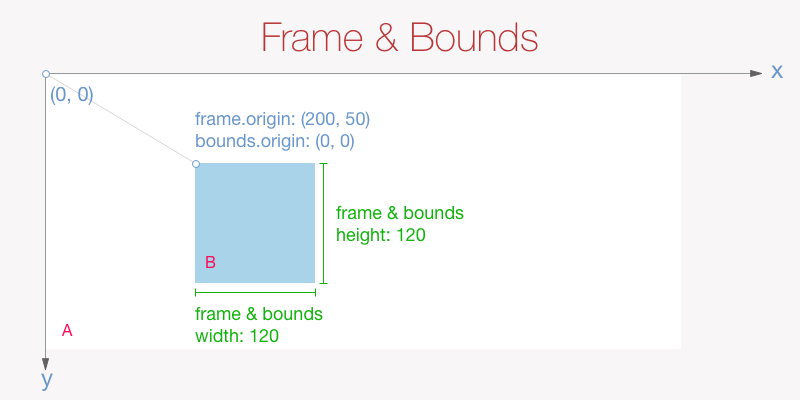 CGRect describes a rectangle - Frame and Bounds. Those new types are structures. Structures are values types. Variables of this type keep their own copy of data. Structures do not support inheritance, so we can’t subtype a structure. Frame property is relative to superview. Bounds property is relative to the frame. The end properties - x, y, width and height are of CGFloat that data type that is very correlated with Float and Double. 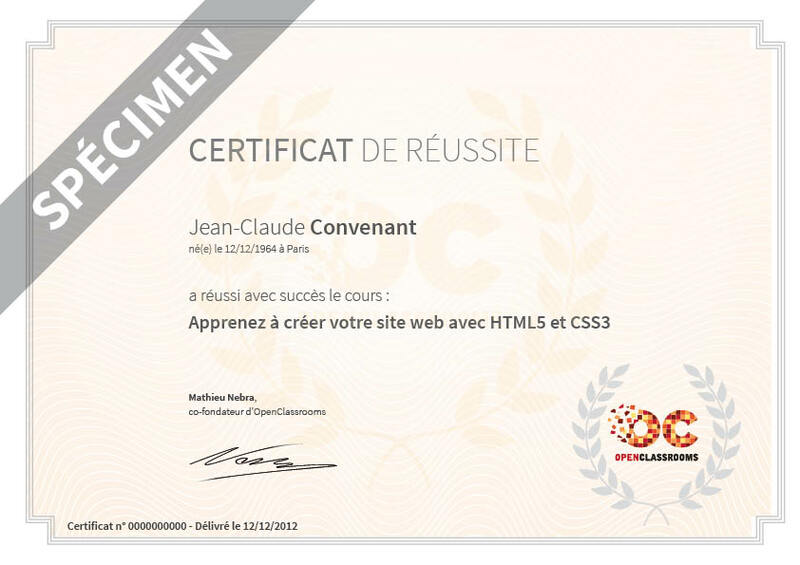 CG stands for Core Graphics and refers to elements from Core Graphics framework. Other types in the example above are already familiar to you: Double and Int. Notice that we have multiple initializers for these structures. They allow for the use of different datatypes, specifically: CGFloat, Double and Int. View A in the above illustration is the containing view for a subview B. Frame origin of view B is relative to view A. And bounds origin of view B is relative to itself (view B). In case of overlapping, a part of a view that is covered by another view may or may not be visible depending on the level of transparency of a covering view. View A-2 is not transparent and it's making part of the A-1 view invisible. On the other hand, view A-4 is semi-transparent so that makes view A-3 still visible on the screen. Other than visibility, there's another important implication to keep in mind: covered parts will not be able to directly recognize gestures intended for those views. Like with multiple trees in a garden, we can visit one or another as we please. 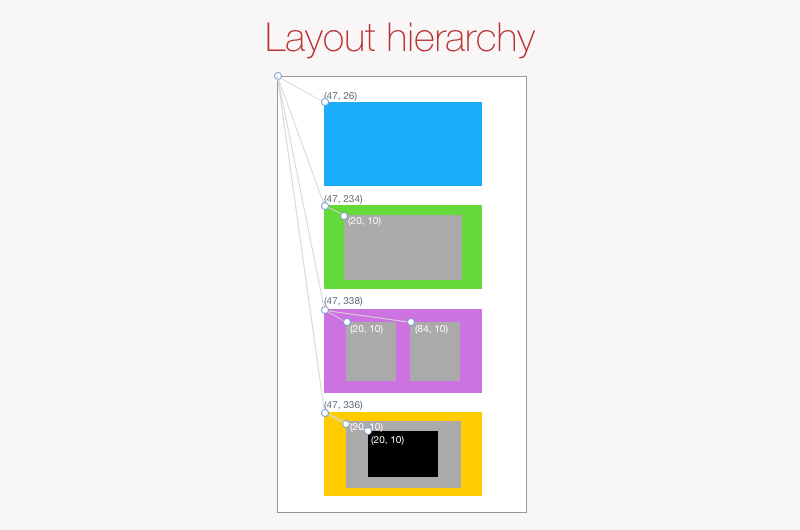 Views' layout is described using frame and bounds properties. Both frame and bounds are represented by a composition of origins and size. Frame origin is relative to its superview and bounds origin is relative to its frame. The origin property is described with 2 properties that represent coordinates: x and y. The size property is described with 2 properties that represent size: width and height. Frame and Bounds are represented by a structure CGRect. Origin is represented by a structure CGPoint. Size is represented by a structure CGSize. Structures are named types, they are value types similar to classes but do not support inheritance. 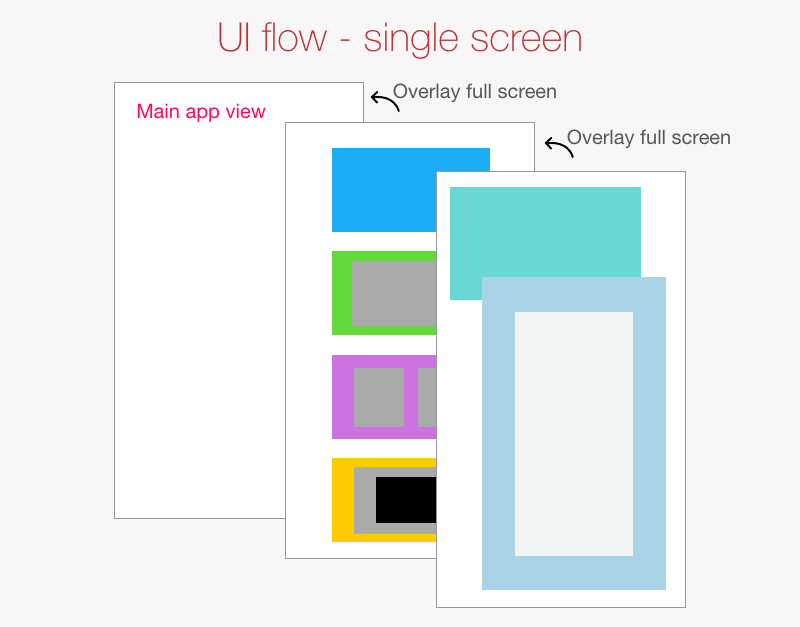 Multiple view controllers are used to generate multiple screens in the app to implement a required UI flow.